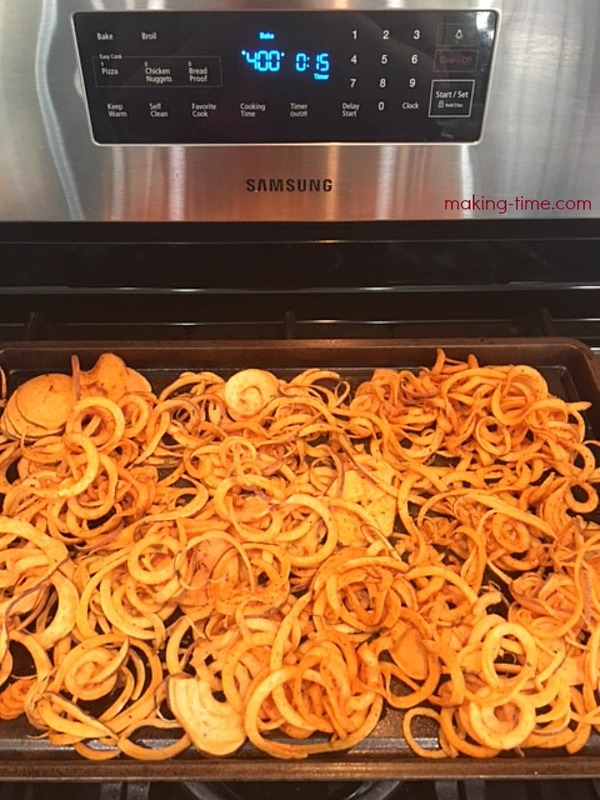 I am all about kitchen tools that make prep time quicker and easier, and that’s exactly what the Brieftons Vertico Spiralizer does. 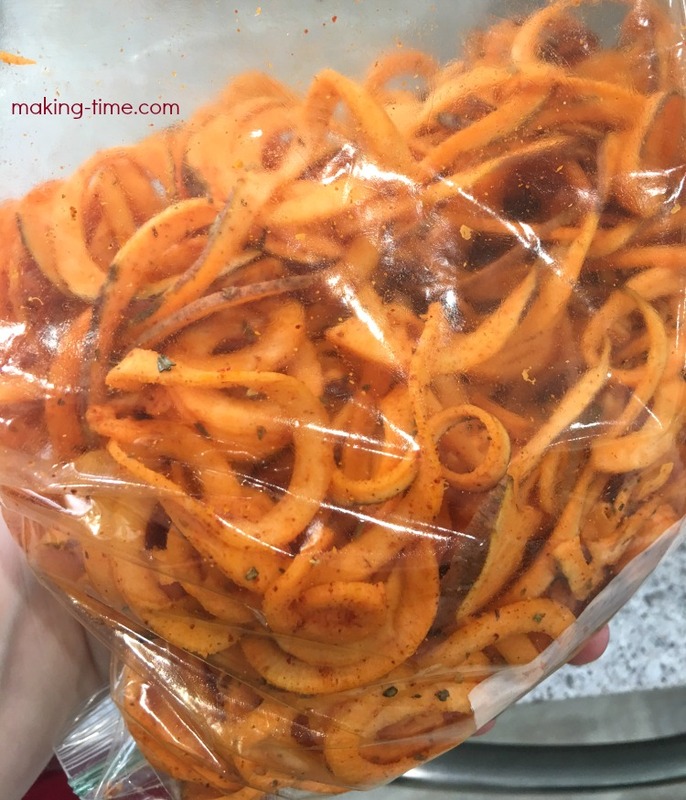 I’ve been craving sweet potato curly fries, but haven’t been in the mood to spiralize the sweet potatoes with my hand-held twist/turn spiralizer. It’s so time consuming and takes too much effort. It’s not that I’m lazy, but simply that I have other things to do than spend all day on food prep. 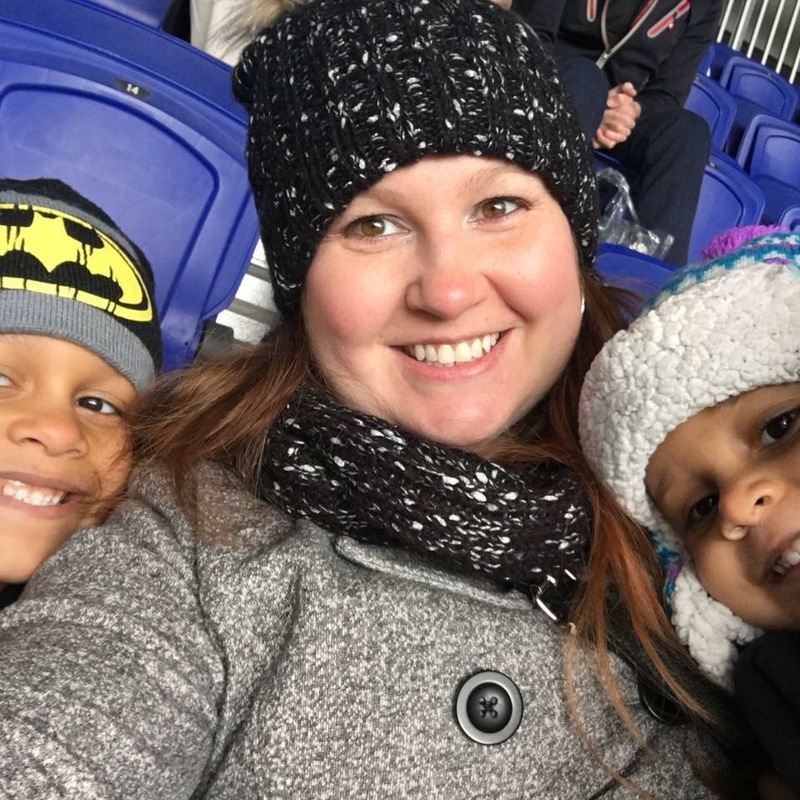 There already aren’t enough hours in the day and I’m making time for things that are more important than spiralizing sweet potatoes. That’s why I was so excited when my Brieftons Vertico Spiralizer arrived. I knew I was going to satisfy my craving, while cutting the prep time way down! Out of the box, I gave everything a good wash, pieced it together (it was very easy) and got right to spiralizing. As mentioned in the demo video, there are four settings to choose from. Setting one offers larger spirals, while setting four offers the thinnest spirals. For purposes of the sweet potato curly fries, setting three was just what I needed. I love how quickly I was able to get all of the sweet potatoes spiralized. 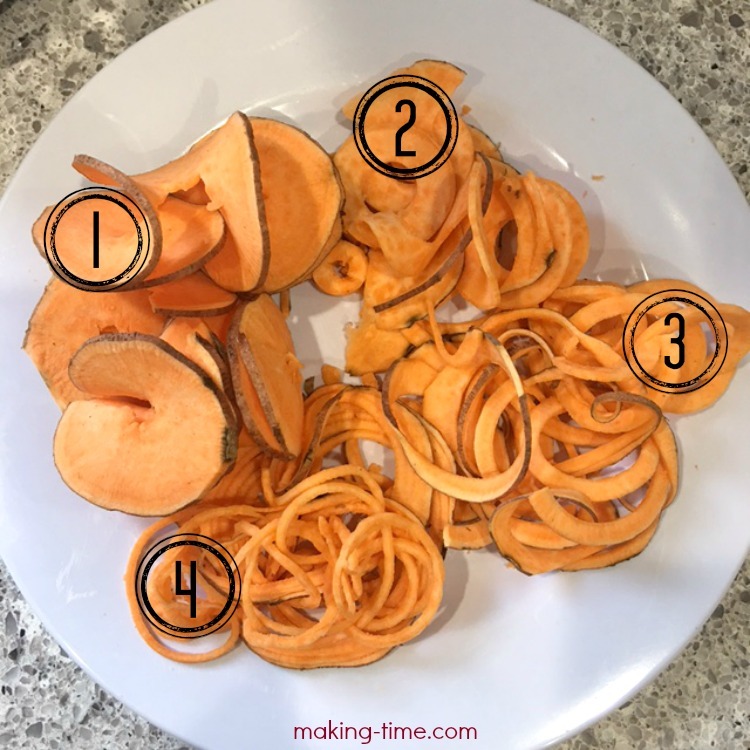 It literally took one to two minutes to do four potatoes versus up to 10 minutes with my hand-held twist/turn spiralizing tool. With the Brieftons Vertico Spiralizer the size of the veggie doesn’t really matter, whereas for my hand-held tool, I would oftentimes have to cut the veggie down for it to fit. And of course that meant more work and a longer prep time. No thanks! I’d rather work smarter, not harder. And when I’m done, cleanup is super easy too. I just toss it in the dishwasher! Sooooo, about those curly fries! 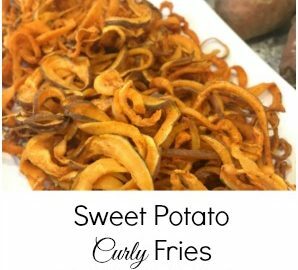 Sweet Potato Curly Fries have never been easier to make! Garnish with green onions, ketchup, sour cream (my fav) or even your own special sauce, and it's a dish the whole family will love! Spiralize the sweet potatoes and set aside. 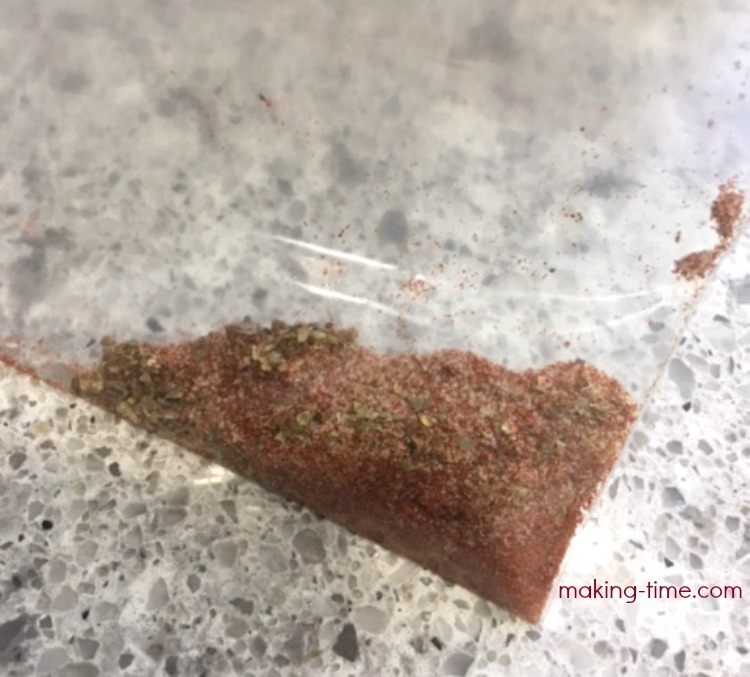 In a large Ziploc bag, combine the dry ingredients - paprika, salt, sugar, oregano and garlic powder. Lightly spray the potatoes with olive oil spray and place in the bag. Shake it up, coating the potatoes with the seasoning. Coat an oven safe, non-stick pan with a layer of olive oil spray and dump the contents of the bag on the pan. Spread the potatoes for even cooking. Bake for 15 minutes. Then flip potatoes over and bake for an additional 10-15 minutes. Need your own Brieftons Vertico Spiralizer? 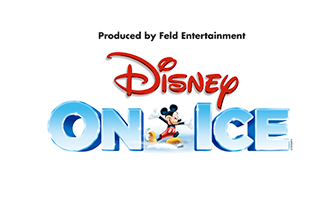 Head on over to Amazon and order one for $19.99! I promise you, it’s worth it! 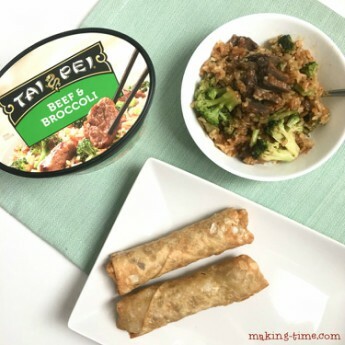 Do you like to cook with spiralized veggies? 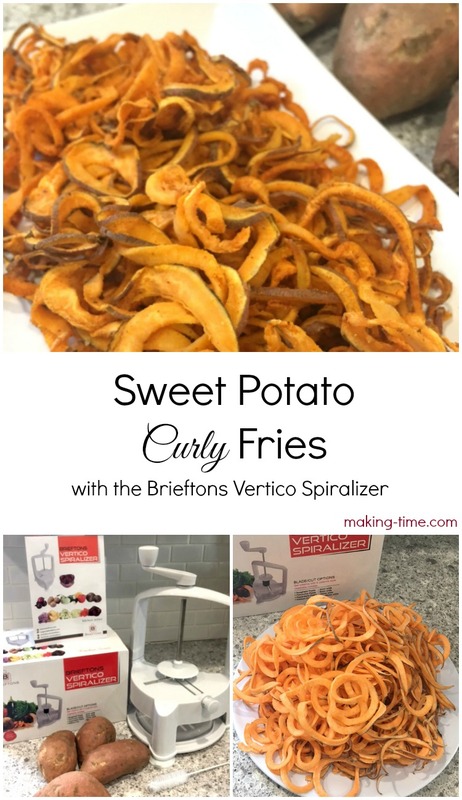 *Thank you to Brieftons for providing me with the Vertico Spiralizer for review. This post contains affiliate links, in which I may receive compensation for your purchase. My opinions are 100% my own and in no way influenced by the brand. Any claims or statistics should be confirmed with the brand. Please see this blog’s full policies and disclosure here. These look so good! I need to get a spiralizer for my kitchen. This recipe is one I would like to try. The family loves fries and this is something we haven’t tried before. Simple ingredients. I looks amazing! I can’t wait to try them! I love sweet potato fries. I normally just get them when I’m out to eat but I’ll have to get this so I can make my own at home! Yum these look awesome. I need to get myself a spiralizer. I think this would be a great way to get my kids loving sweet potatoes! Ooh I love all the spiral options is has!! Those fries sound amazing!! 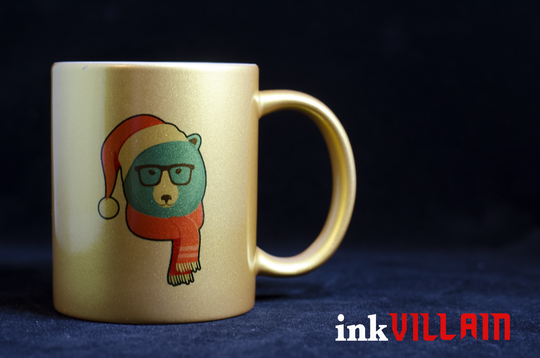 OK, now I really want one of these. Your recipe sounds yummy. I love sweet potatoes, but have never made sweet potato fries or spiralized ones. This looks easy enough for me to do. 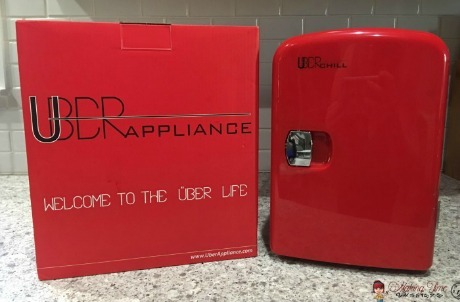 I put this on my Amazon wish list. Now just have to win some Amazon GCs. These look really good. The spiralizer looks fun to use, we got our daughter one for Christmas. 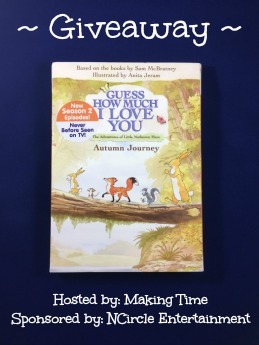 Entering a bunch of the Your Lucky Day #Giveaway Hop sites so I hope to win an Amazon GC to get this. This looks delicious! I’m going to have to get me one of these so I can make this! I need to spiralize some sweet potatoes! Thanks! Spiralizers have been all the rage. Need to pick up one for a fun way to eat all the veggies I pick up from the farmers market.